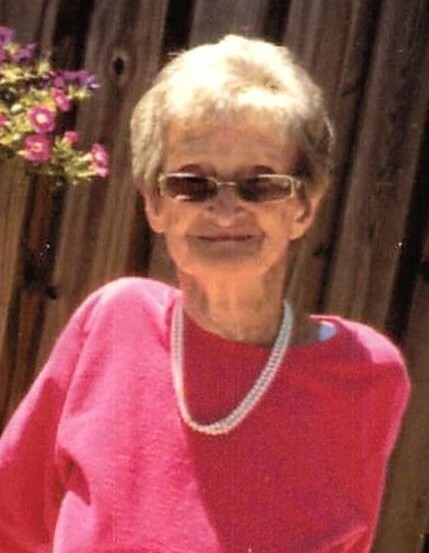 Evelyn Hunt Davis, 95, of Scottsville, KY passed away Wednesday, April 10, 2019 at her residence. The Scottsville, KY native was a homemaker and former employee of Harper J. Ransburg in Indianapolis, IN. She was saved at a young age and became member of New Bethel Missionary Baptist Church until her death. She was a daughter of the late Oscar Grayson Witt and Lillie Vontrue Pruitt Witt Graves and wife of the late Jess W. Hunt. She enjoyed serving the Lord and taking care of her family. She will be greatly missed by her family and all who knew her. She was preceded in death by 1 son: Orville Willard Hunt; 4 brothers and 2 sisters. Funeral service will be 2:00 p.m. Saturday at Goad Funeral Home with Bro. Billy Moran and Bro. Wayne Brown officiating and burial in New Bethel Baptist Church Cemetery. Visitation will be 2:00 p.m. to 8:00 p.m. Friday and after 7:00 a.m. Saturday until funeral time at Goad Funeral Home.